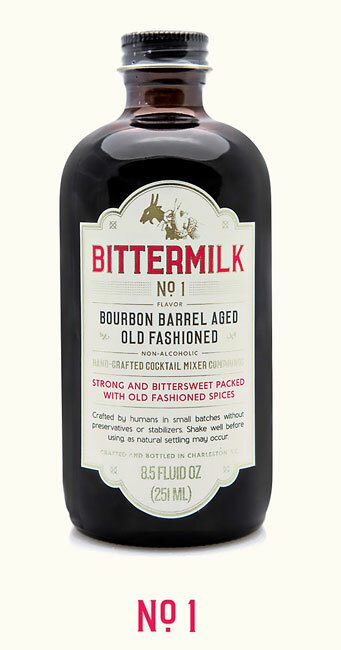 Bittermilk has recreated this gentlemen's cocktail by using classic bittering agents like gentian root and cinchona bark along with burnt sugar, spices and a bit of orange peel. Aged in bourbon barrels to allow the flavors to come together and ramp up the intensity. It is super concentrated so a little bit goes a long way.